Lions Clubs all over the world meet critical community needs in over 220 countries and geographic areas. These needs are as diverse as the communities being served. Because we're local, we can serve the unique needs of the communities we live in. 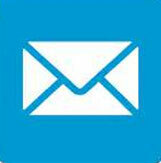 And because we're global, we can address challenges that go beyond borders. 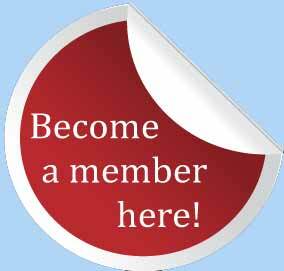 100 % of your donation to our club go into projects in our community. Thank you for donating, we appreciate your support! 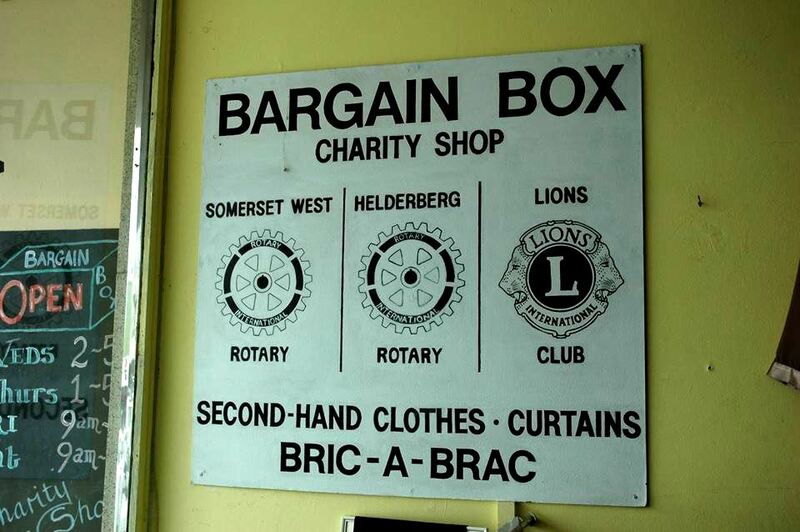 Since many years, the Bargain Box Charity Shop is ministered and managed by the Gordon's Bay Lions Club, the Helderberg Lions Club, the Rotary Club SS West, the Rotary Club Helderberg, the Rotary Club SS West Rotary Anns and the Rotary of Helderberg Rotary Anns, the Helderberg Lions and the Helderberg Rotary Clubs. Club members take shifts in monthly schedules to man the shop. 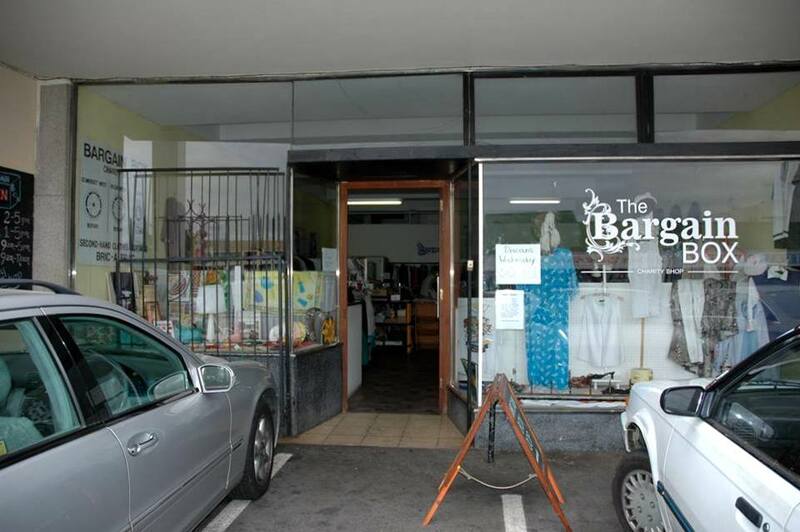 The income from this shop is vital to all clubs involved and it also enables the not so wealthy members of our community, to buy the available items at very low prices. 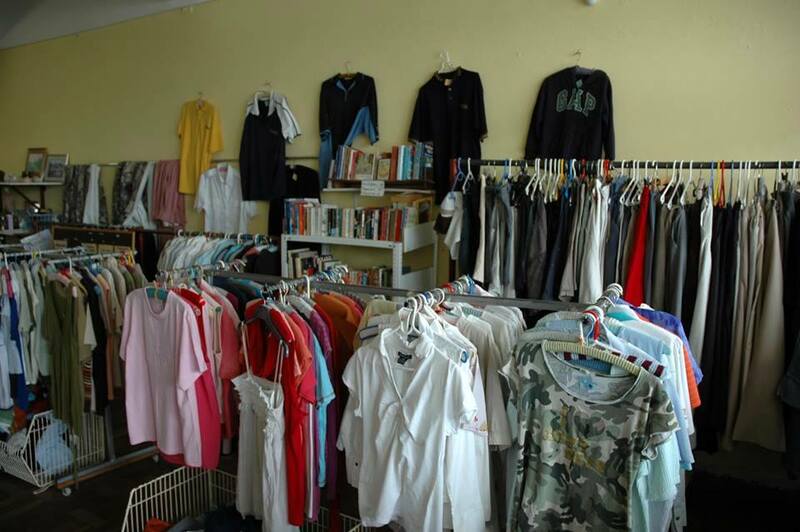 Please check your cupboards if you have any clothing and/or household items that you would like to DONATE. 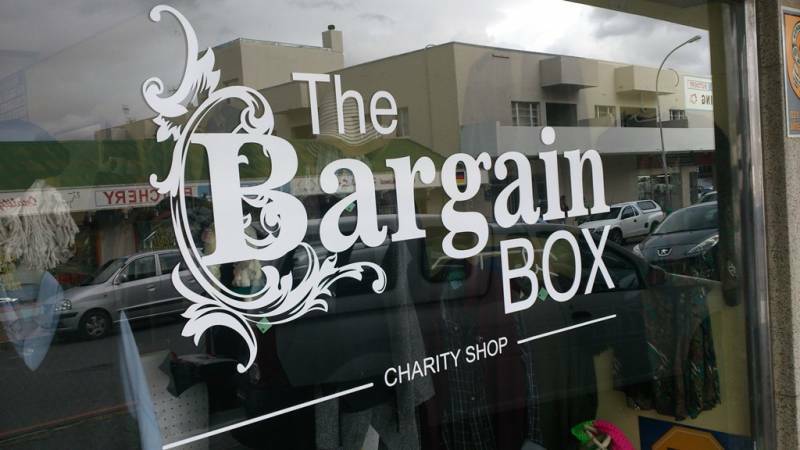 The Bargain Box will greatly accept your donation. 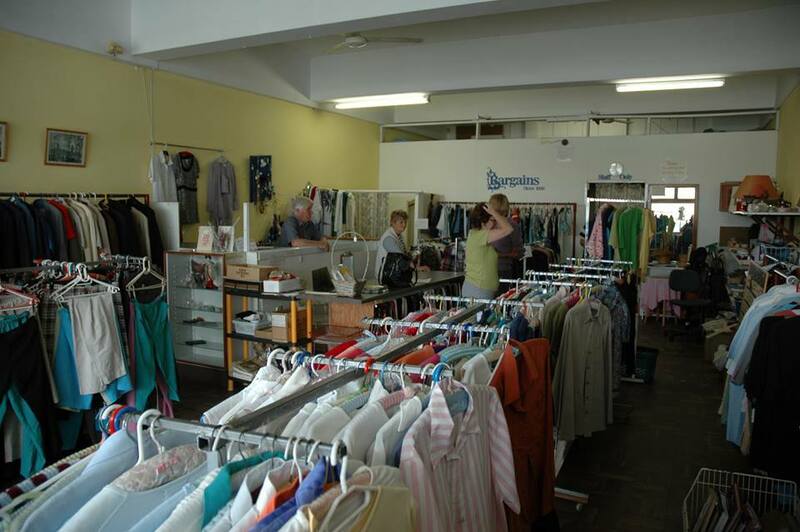 Where: Items can be dropped off at the Bargain Box, 1b Dirkie Uys Street, Somerset West opposite the Mini Market. We conduct some really famous fundraisers during the year, one is our commitment at the Winter Wonderland Festival of Lights in June/July. 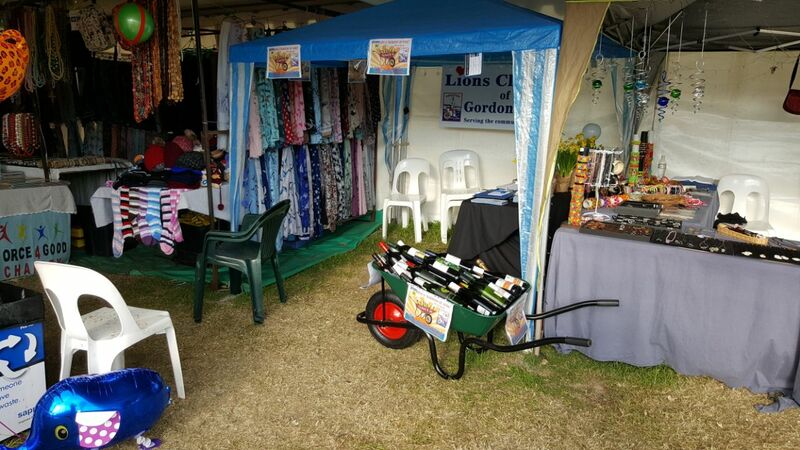 Winter Wonderland is an initiative of the Gordon’s Bay Business Forum, a non-profit community initiative aimed at developing our village while collecting much-needed funds for our local charities. 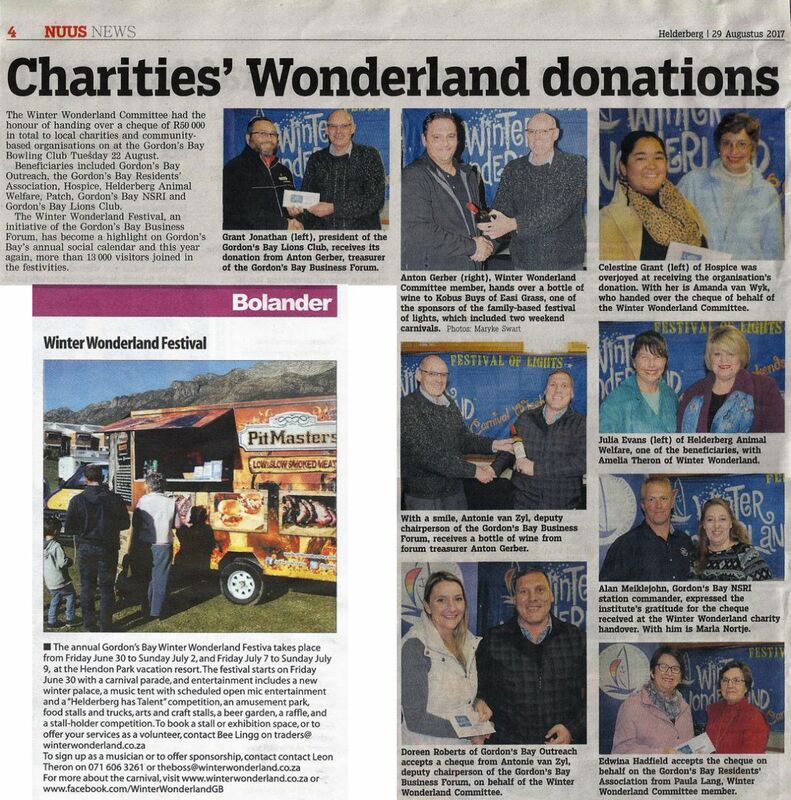 Lions Club members played a vital role in the festival committee since the first Winter Wonderland took place in 2011. Planning started a mere four months prior to the event with absolutely no funds, only a big dream and bags full of enthusiasm. Our commitment helps, that this festival remains famous and attractive for the whole family. Club members are not only part of the Winter Wonderland committee since 2017 we also run our own stall during the festival. 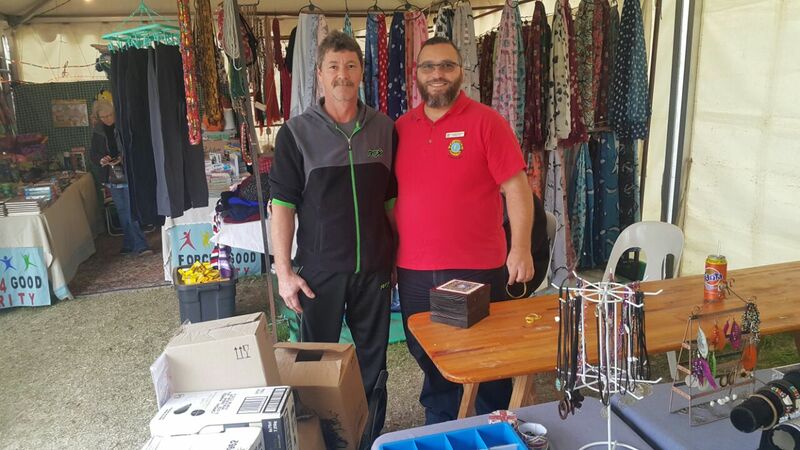 Local residents are encouraged to take part in Winter Wonderland to promote community spirit and to provide the participants with an opportunity to offer their products and services to supplement their income. In 2016 and in 2017 each year R 50.000 and in 2018 R 75.000 were donated to local charities from the Gordon's Bay Business Forum.